RadioShack announced today that CEO Jim Gooch will step down from both his position as CEO and as a member of the board of directors. The current chief financial officer Dorvin Lively will take over the chief executive officer position in the interim. 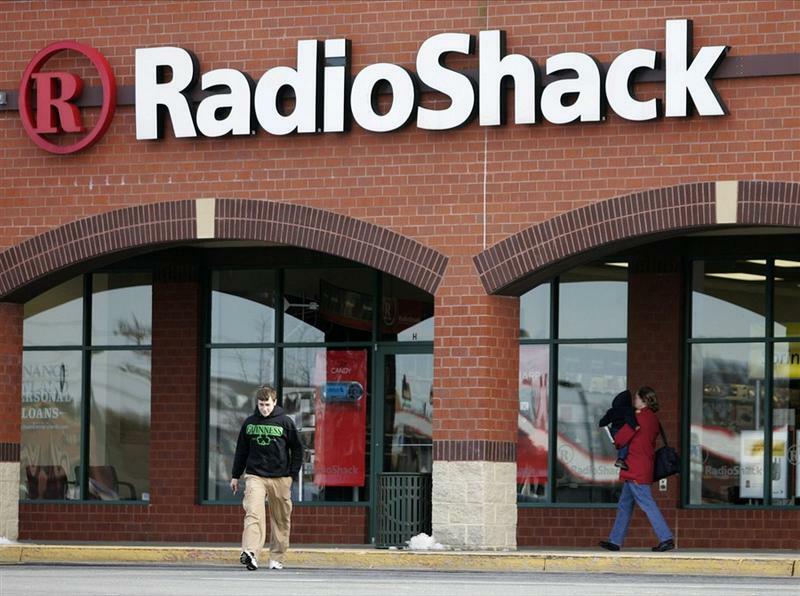 RadioShack has been struggling in recent years and its stock has taken a mighty tumble. It was trading at around $22 two years ago, but it trading at around $2 per share today. Mr. Gooch’s resignation wasn’t as much stepping down than it was the board’s decision to force him out. This one time giant retailer holds a special place for a lot of tech fans, but with online retailers and big box stores increasing competition and squeezing profits, its been harder for the Shack to stay competitive. In recent years, RadioShack has tried to align its business more as a mobile retailer and has put a focus on selling cell phones and tablets. But as those markets mature, it is becoming increasingly important for the company to shift its strategy again. RadioShack recently announced its own contract-free mobile plans, but it may be too late for the retailer. The board hasn’t announced a permanent replacement but I’m sure they’re pretty desperate to turn the ship around… and quick. FORT WORTH, Texas, Sept. 26, 2012 /PRNewswire/ — RadioShack Corp. (NYSE: RSH) announced today that its Board of Directors and James F. Gooch have agreed that Mr. Gooch will step down from his positions as chief executive officer and director of the Company, effective immediately. The Board of Directors is in the process of retaining an executive search firm to assist in conducting a search for a successor. The Board does not intend to place any limitations on the search, which may include internal candidates. Dorvin Lively, the Company’s executive vice president and chief financial officer, will assume the interim role as acting CEO, working under the Board’s oversight. “We thank Jim for his service to the Company and wish him well in his future endeavors,” said Daniel R. Feehan, non-executive chairman of the board for RadioShack Corp.
RadioShack (NYSE: RSH) is a leading national retailer of innovative mobile technology products and services, as well as products related to personal and home technology and power supply needs. RadioShack® offers consumers a targeted assortment of wireless phones and other electronic products and services from leading national brands, exclusive private brands and major wireless carriers, all within a comfortable and convenient shopping environment. RadioShack employs approximately 34,000 knowledgeable and helpful sales experts globally. RadioShack’s retail network includes approximately 4,700 company-operated stores in the United States and Mexico, 1,500 wireless phone centers in the United States, and approximately 1,100 dealer and other outlets worldwide. For more information on RadioShack Corporation, please visit www.radioshackcorporation.com; to purchase items online, please visit www.radioshack.com. RadioShack® is a registered trademark licensed by RadioShack Corporation.